Megan is a documentary photographer currently based in the South West of England. Growing up in Carmarthenshire, Wales, meant that she was surrounded by beautiful countryside landscapes that inspired her to start photographing. She has done a number of projects exploring social environments such as communities and events. We asked Megan to tell us about her most recent project. 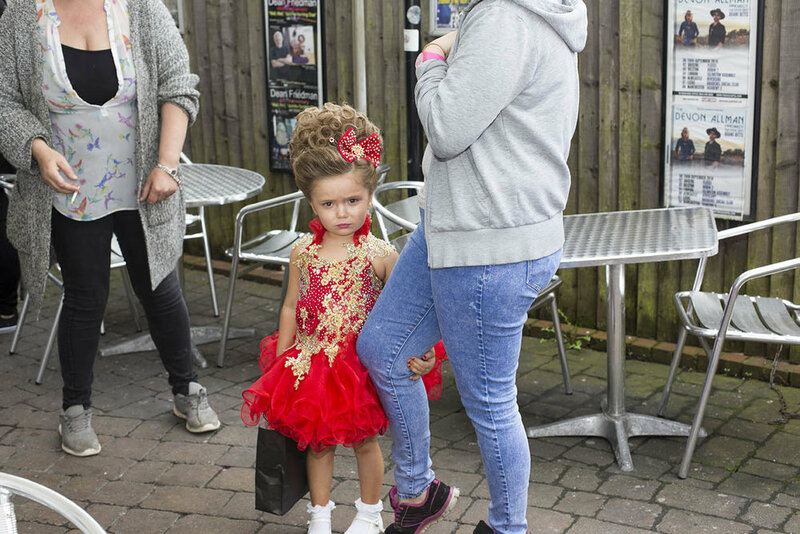 My recent project, ‘Crowning Barbie’, documents the child beauty pageant world in the UK. 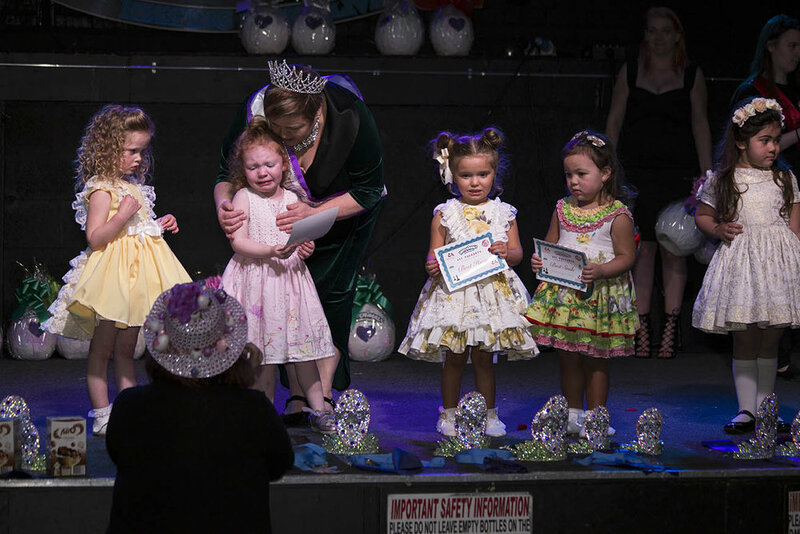 I looked at what it takes to win these pageants and started the discussion of ‘does it effect these children? Do they like participating?’ The children were aged from 2 - 9 years old and the days were very long; some lasting up to 12-14 hours. The children spend a lot of time getting ready: practising their walk, dance and how they should ‘pout’ and please the judges. 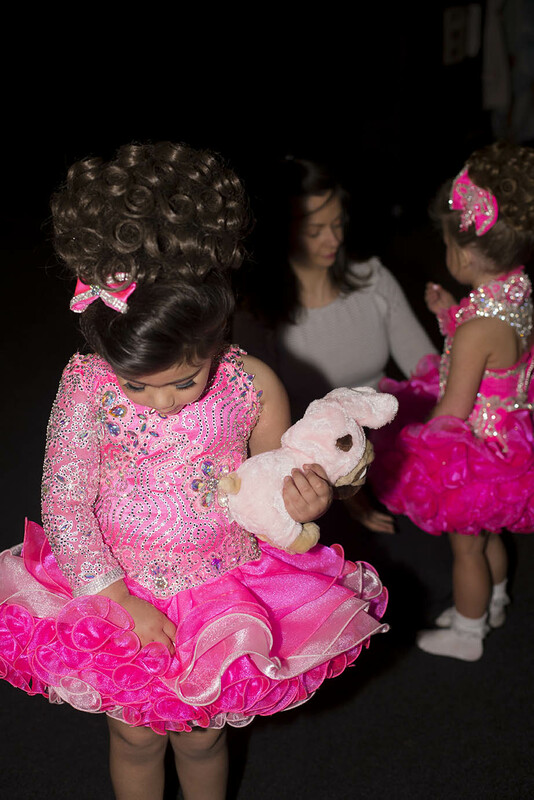 The pageants are very competitive and young children cannot understand the concept of losing or winning, only their parents can. Many of the children got upset when they didn’t win - are they crying because they lost or crying because they’re children?